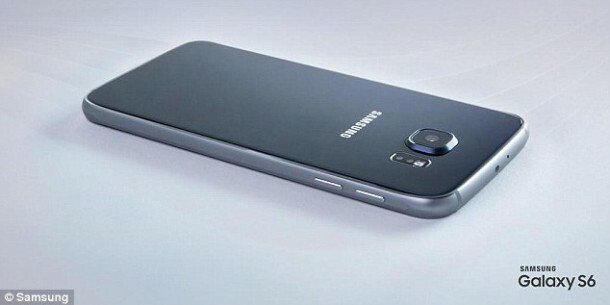 Following quite a few months of teasers and leaks, Samsung has finally unveiled its next generation of Galaxy phones. 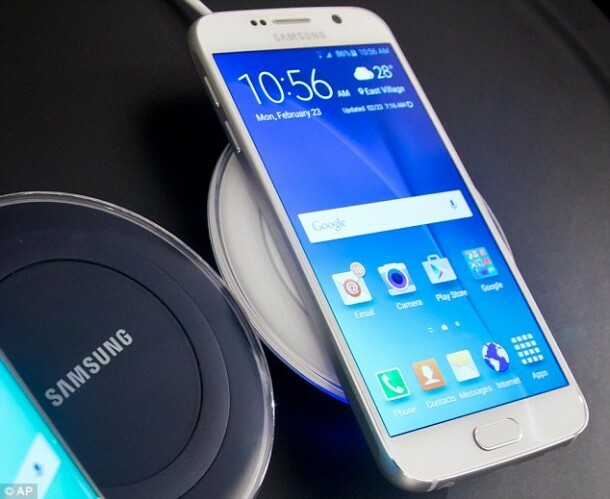 The two smartphones that have been unveiled are Galaxy S6 and Galaxy S6 Edge. 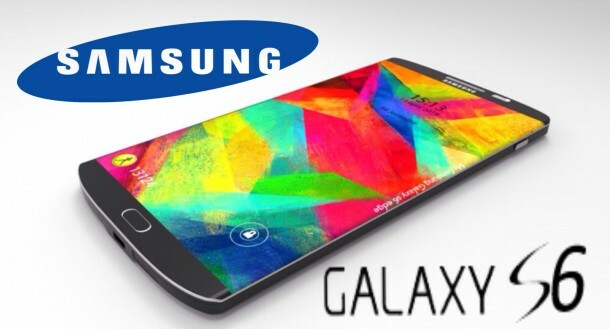 The Korean firm has shed the plastic casing for both models and also imparted the curved screen to the Galaxy S6 Edge. Both models sport 5.1 inch displays and come with world’s highest numbers of pixels-per-inch (PPI). 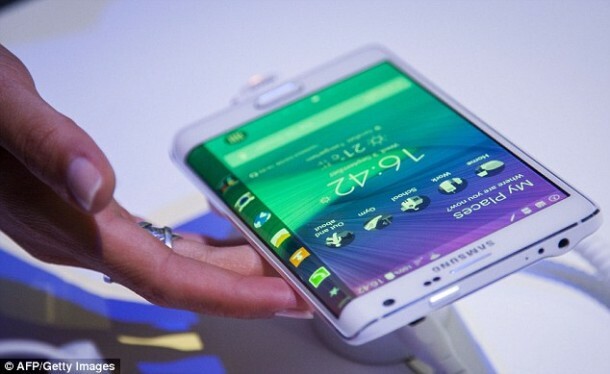 They also sport dual-standard wireless charging technology that has been incorporated into the handsets. 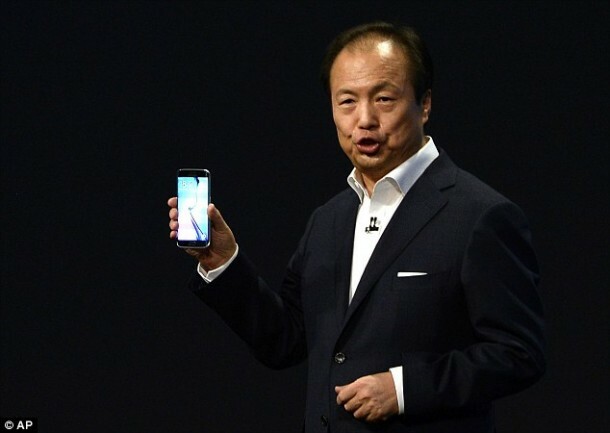 The S6 Edge can have the notifications appear on either the left or right hand side depending upon which hand the user makes use of. The user can program 5 contacts to appear on the edge with each contact having a unique color. The edge glows when there is a phone call or text/email. If these notifications are from any of the five contacts, then the relevant light will glow. These phones will be available from 10th April and both will sport a 16MP primary camera while having a 5MP secondary camera. The lenses have been enhanced to work better in lowlight and the firm has also cut down the time it takes to launch the camera application. According to Samsung, these phones are 88% faster when compared with S5 and are 1.5 times louder since the speaker has been moved to the bottom instead of the rear of the phone.